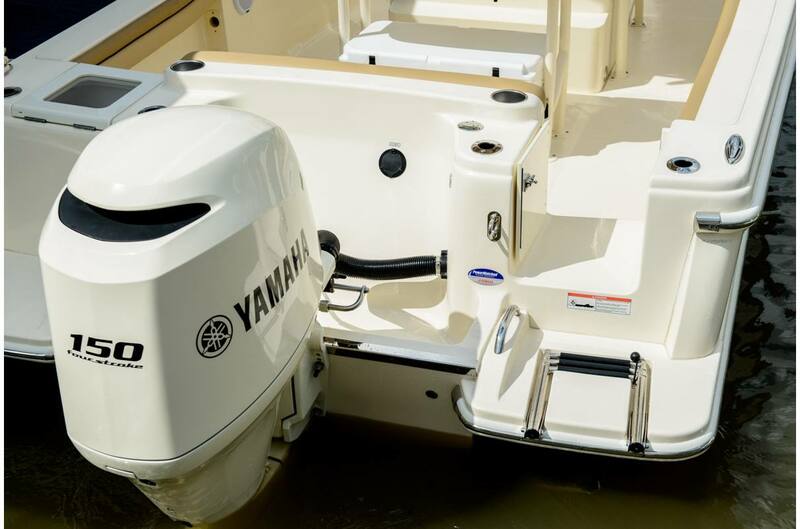 2019 Scout 215 XSF with Yamaha F-150 and aluminum trailer! 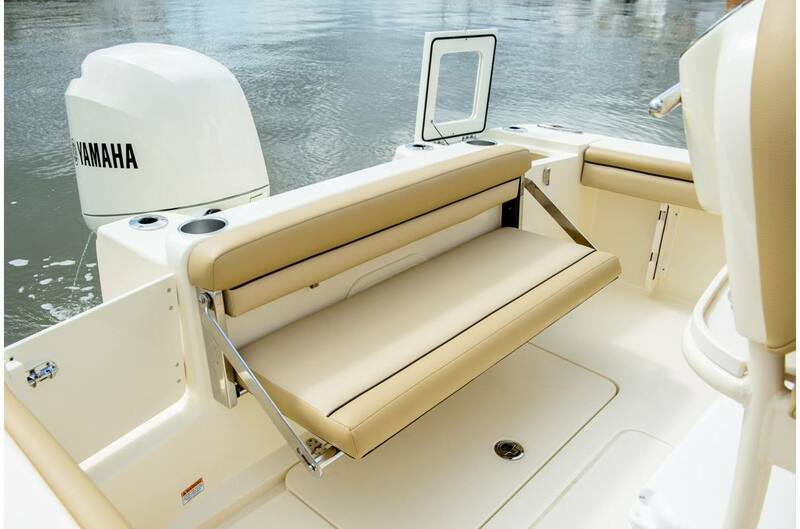 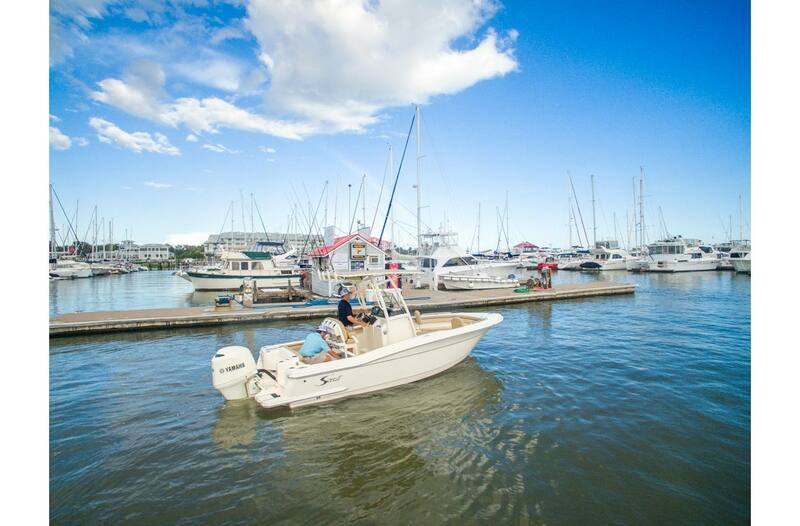 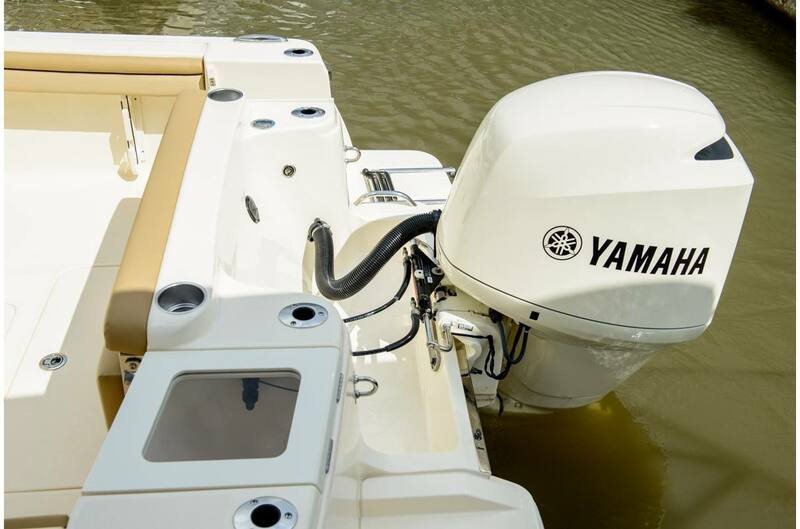 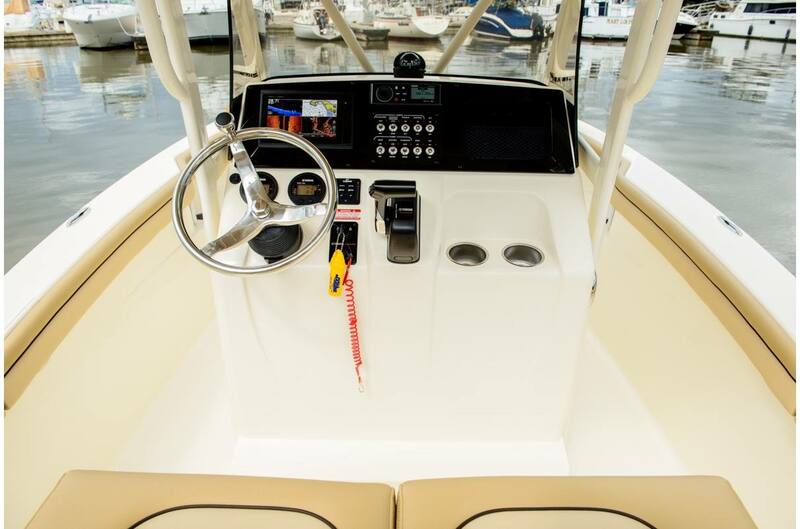 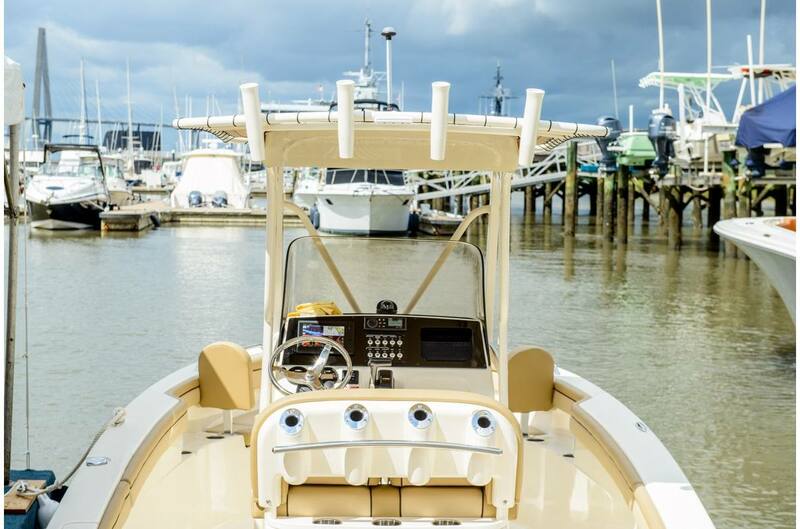 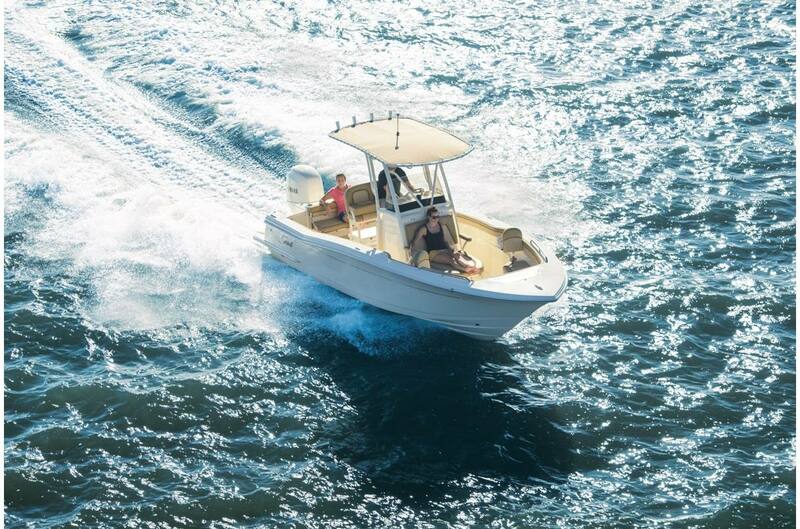 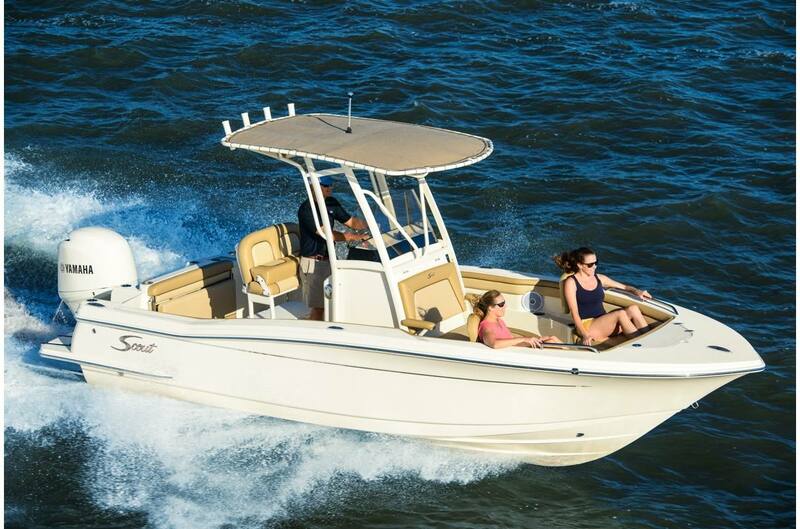 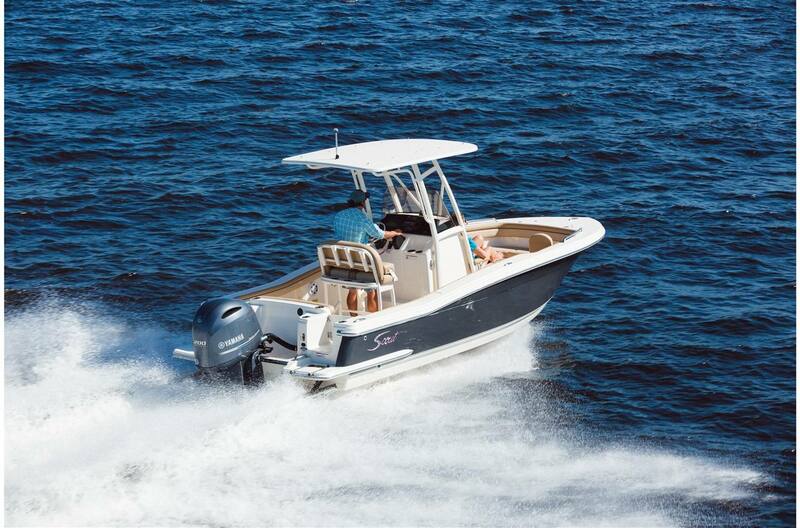 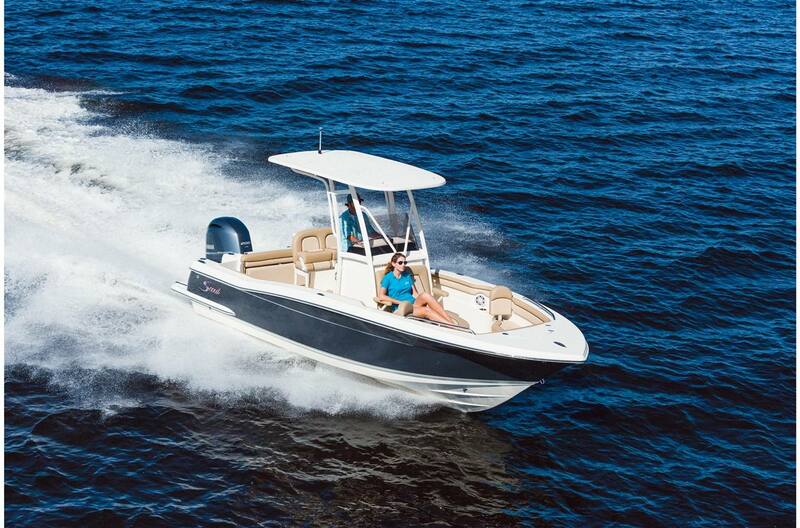 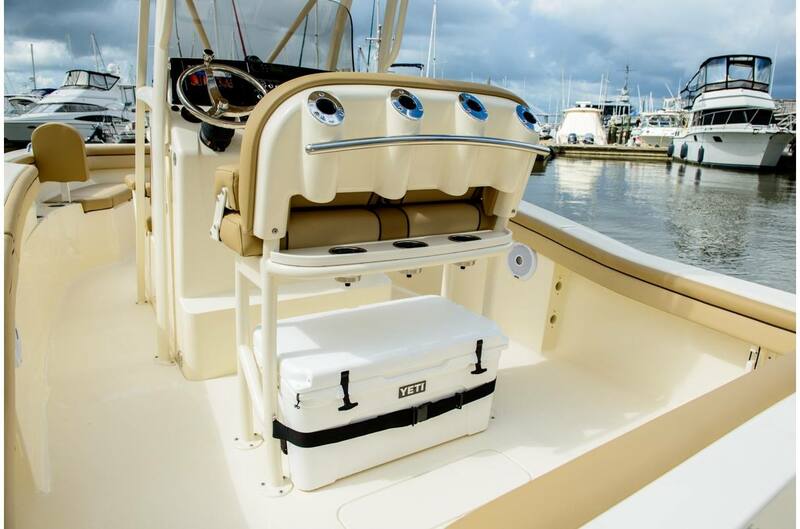 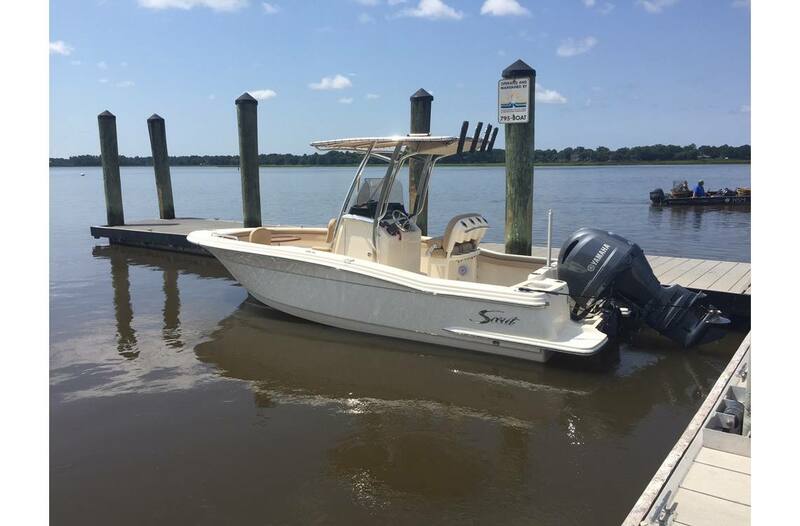 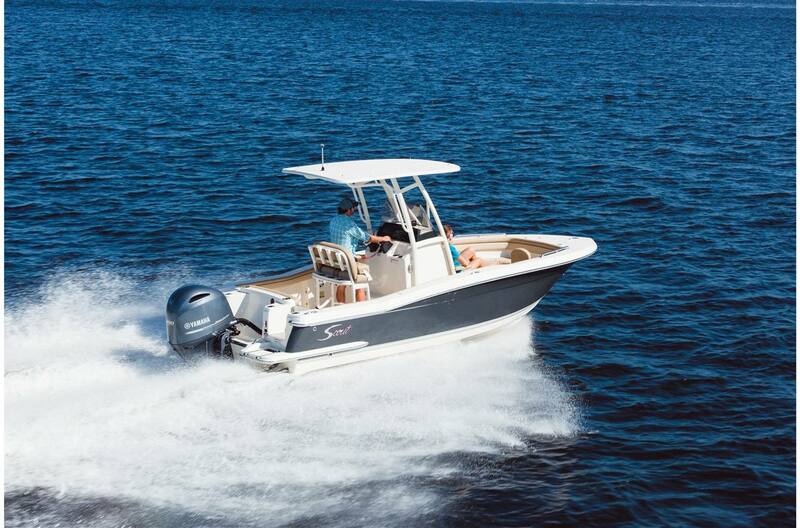 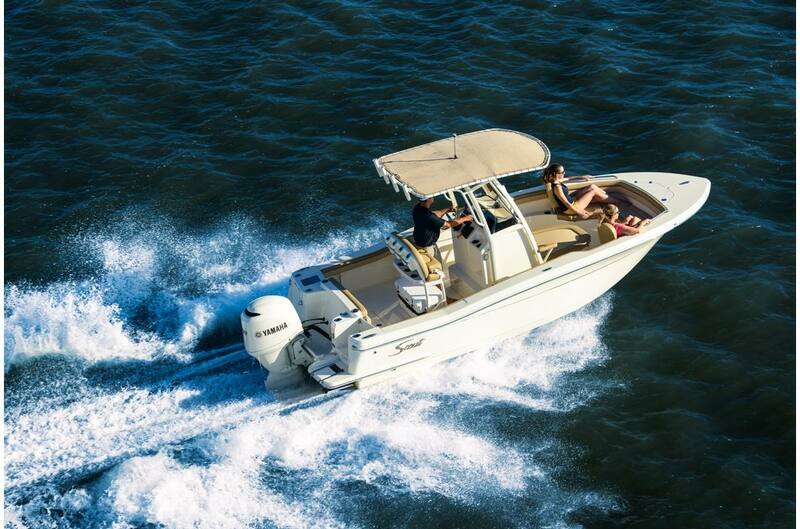 The 215 XSF is built on Scout's revolutionary fuel saving NuV3 hull design, while the deck offers ample standard amenities for everything from serious fishing to comfort cruising. 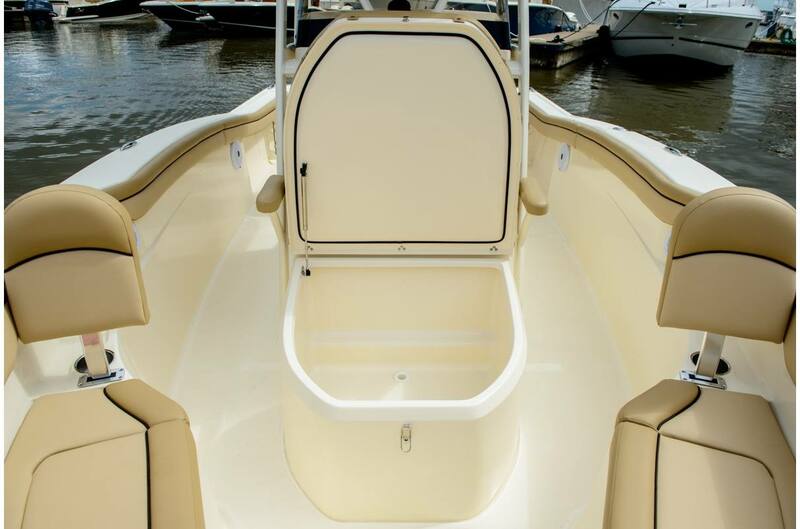 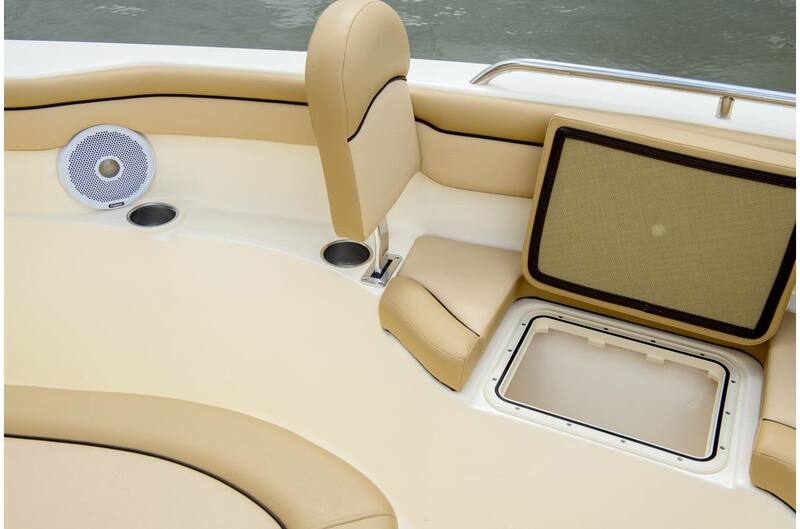 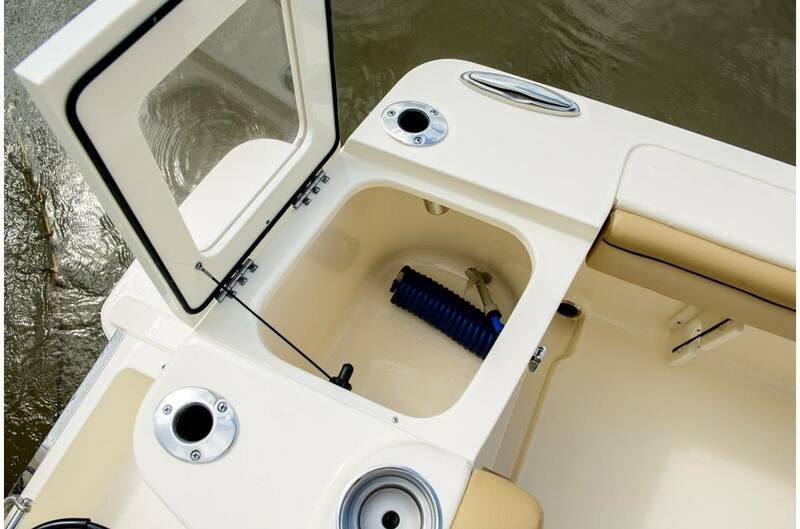 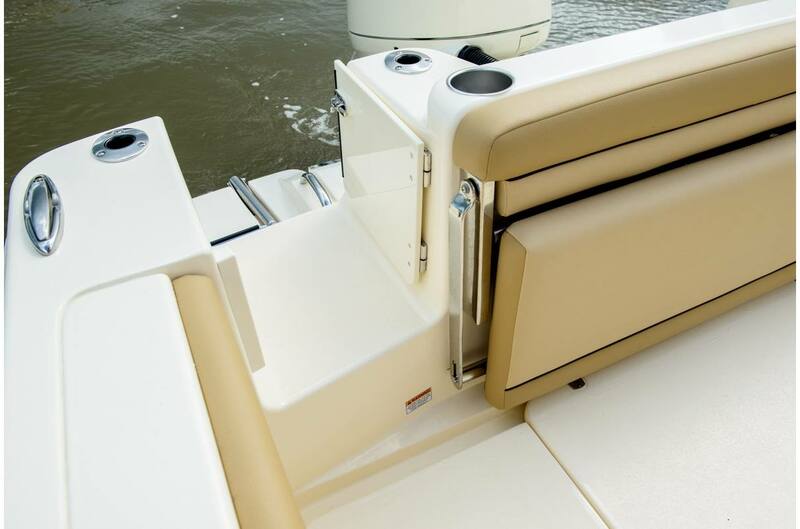 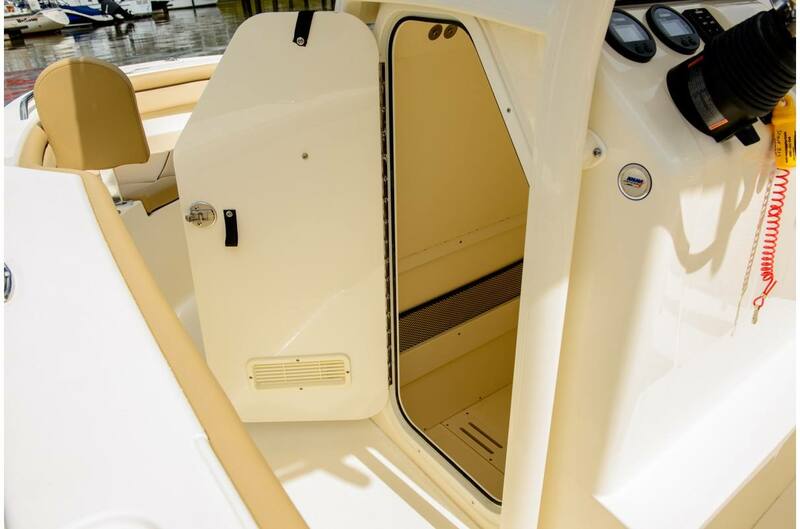 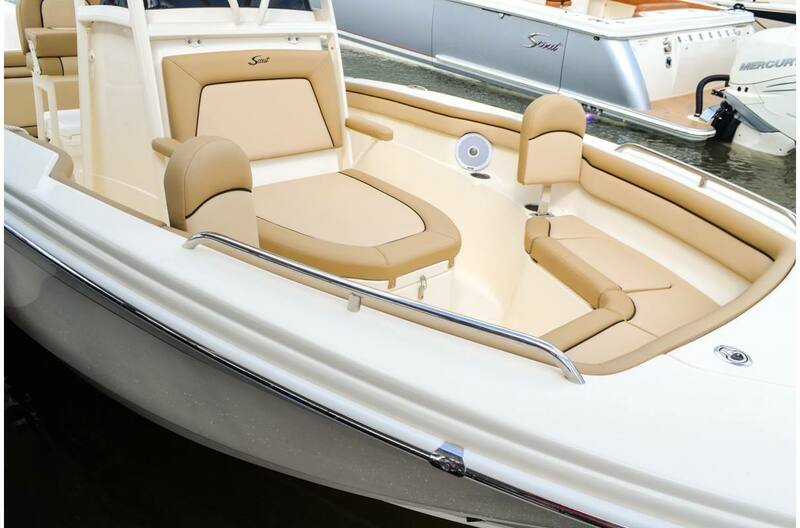 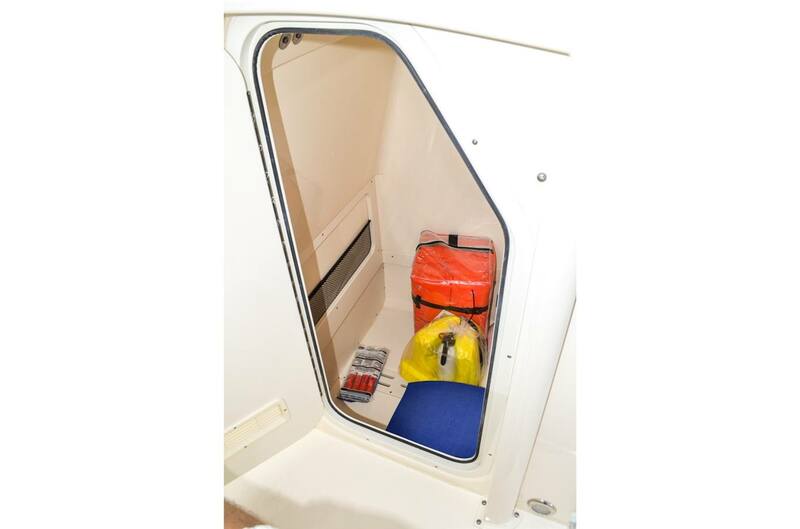 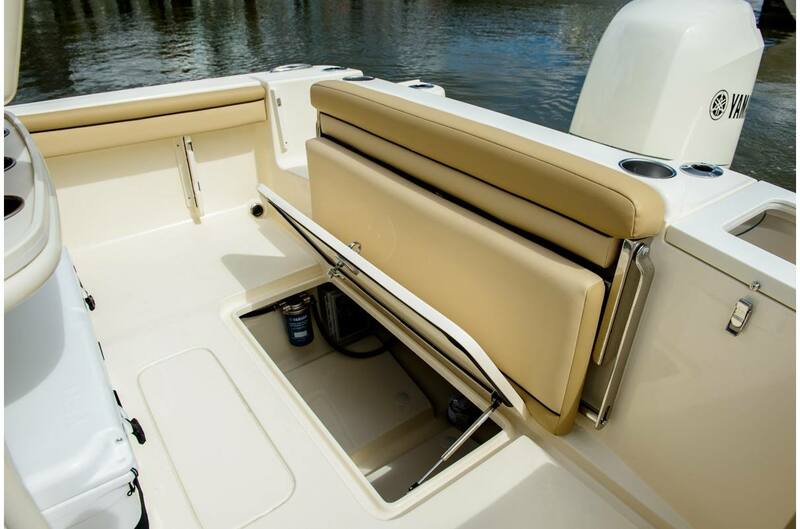 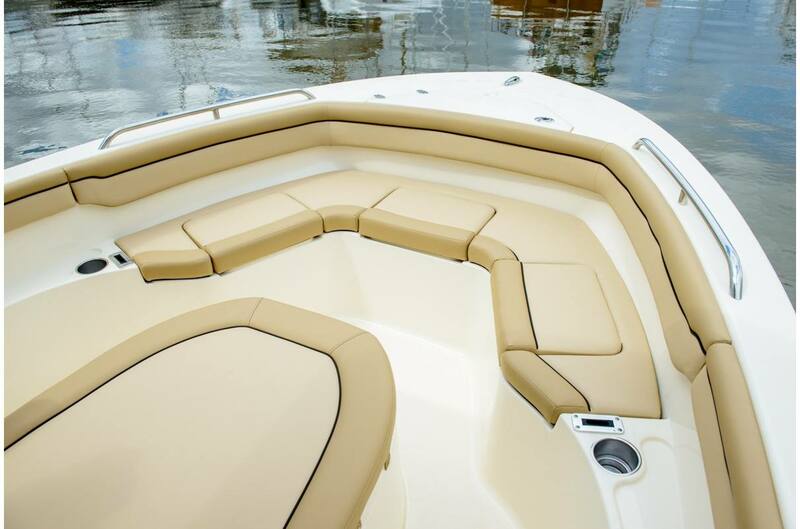 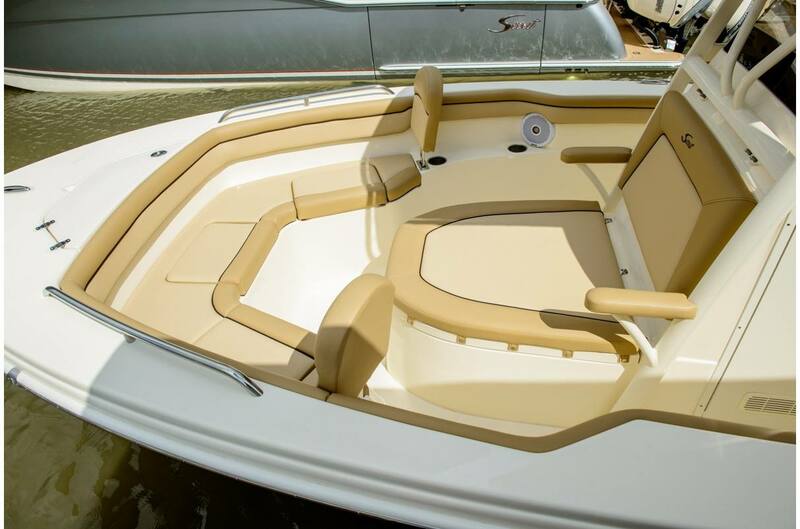 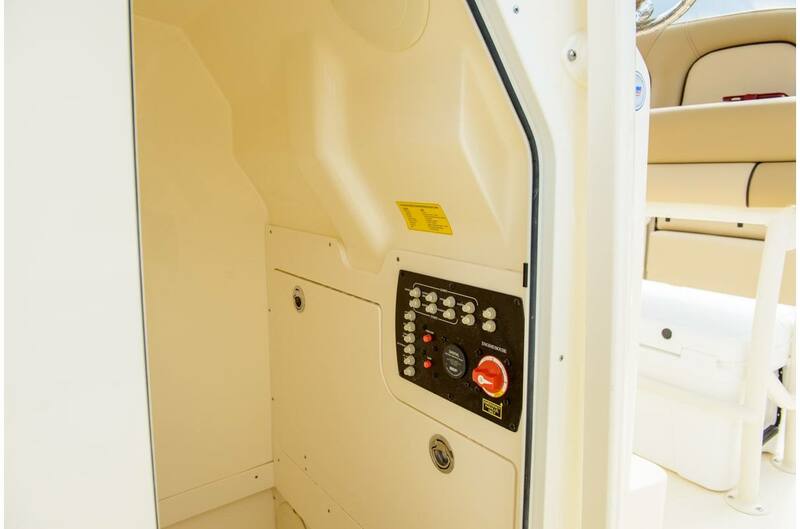 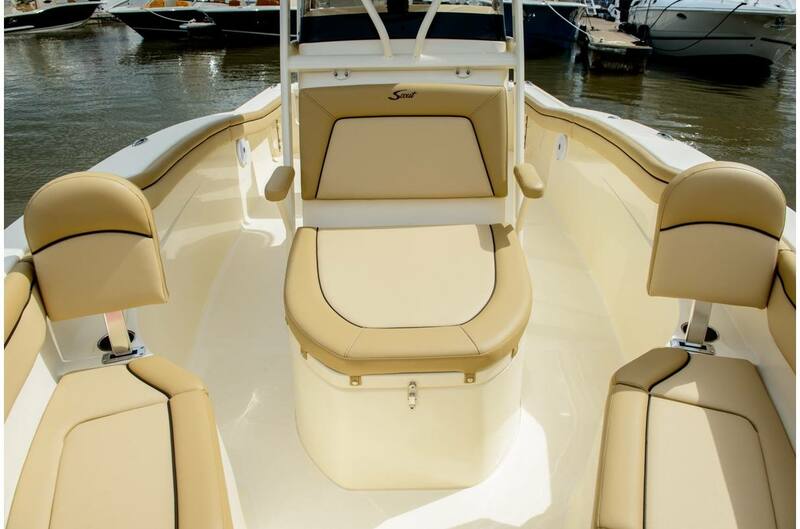 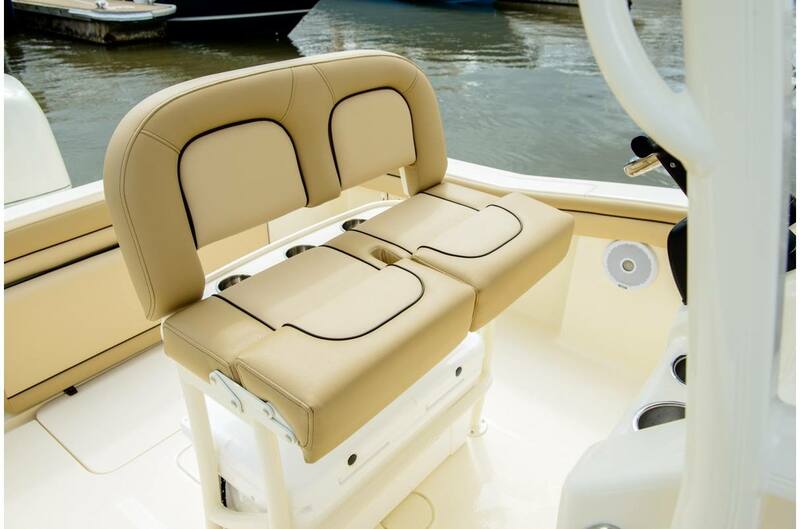 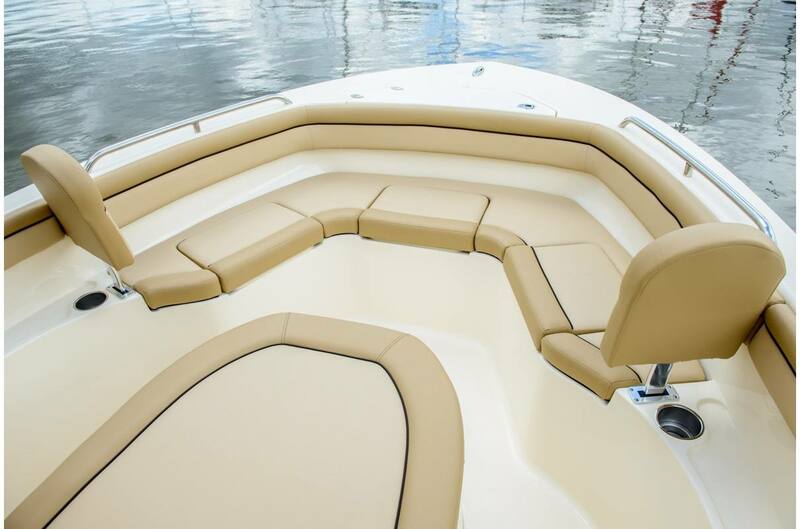 Built with 100% hand-laid fiberglass, the boat boasts a wide comfortable beam of 8' 6" with an overall length of 21' 6". 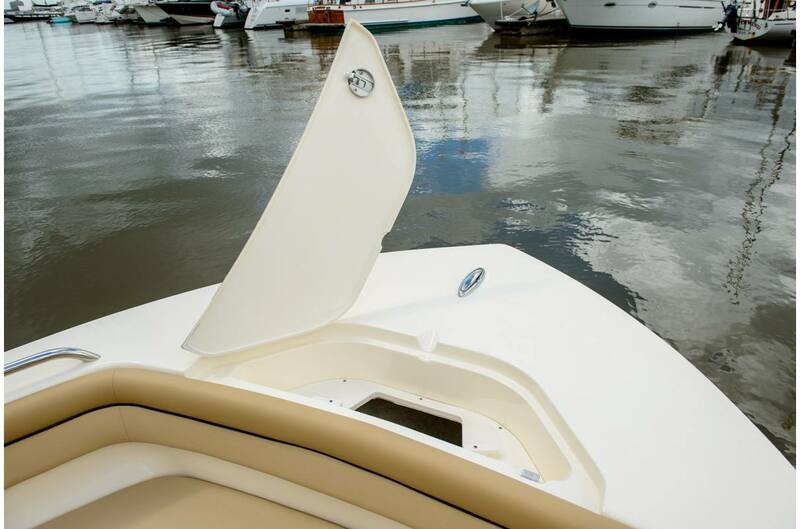 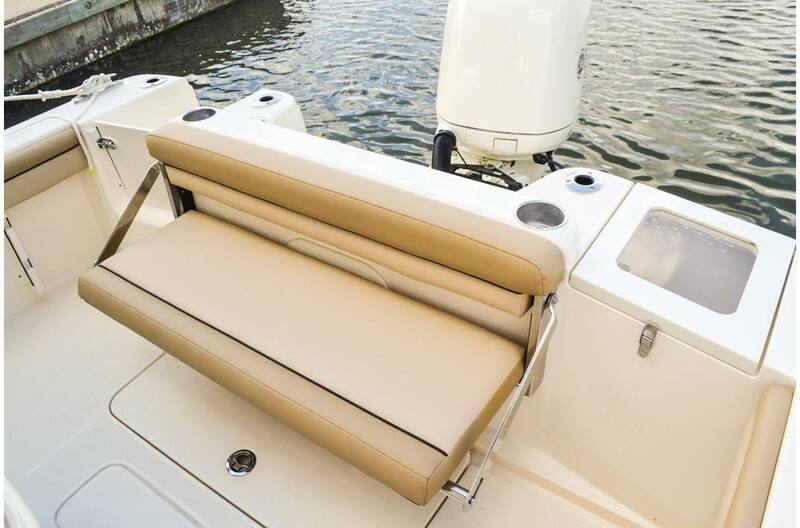 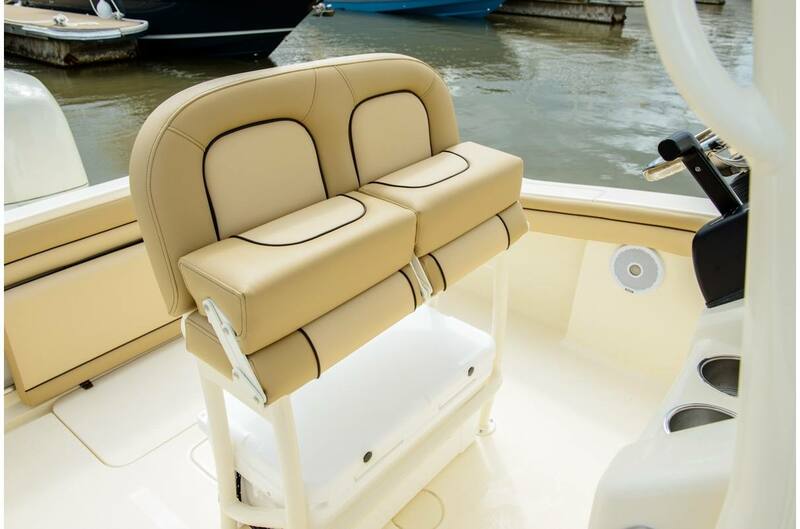 A notable standard feature onboard the 215 includes not only the forward seating in the bow, but also a forward sun lounge/coffin box complete with a cushion.